Following on from the news announced last month explaining that Disney Infinity after a slight delay from its original release date, will now launch internationally on August 20th and in the United States on August 18th. The new Disney Infinity service has been designed to provide Disney fans with the ability to integrate Disney characters as collectible figures with digital gaming, and bring the characters from various Disney and Pixar films to play together in a virtual “Toy Box” across multiple platforms. Watch the video after the jump to see a glimpse of what you can expect. “DISNEY INFINITY unlocks the freedom to play with some of your favorite Disney and Disney/Pixar worlds like never before! You can experience adventures in the worlds of Pirates of the Caribbean, The Incredibles and Monsters University – take on the role of Sulley, the naturally gifted ‘scarier’; become Captain Jack Sparrow, the sword-wielding pirate; or transform yourself into Mr. Incredible, one of the world’s greatest crime-fighters. Battle enemies, solve puzzles, overcome obstacles and complete a variety of other unique quests. 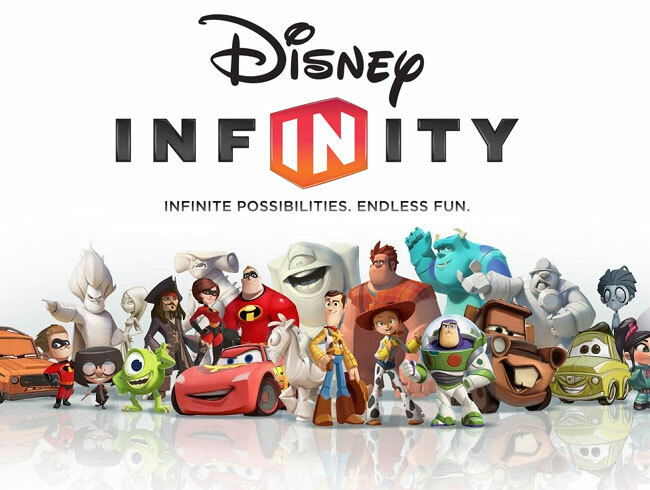 The Disney Infinity Starter Pack is expected to launch on August 20th 2013 and will cost £64.99 on PS3, Xbox 360 and Wii U and £54.99 on 3DS and Wii.